Reprinted from The New York Daily News by Glenn Blain on December 15, 2017. The Metropolitan Transportation Authority and other state agencies are now required to “Buy American” – but only for certain products and projects. 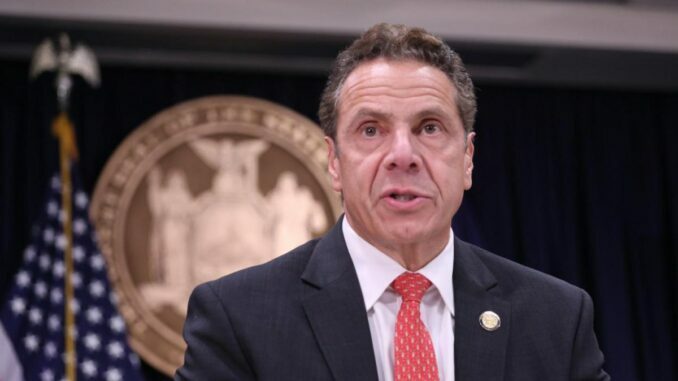 New York Governor Cuomo on Friday signed the “Buy American” bill, which requires state-controlled agencies to give preference to steel and iron produced in the United States for road and bridge projects worth more than $1 million. “Buy American will help us invest directly in our greatest asset, our workforce, to support economic development and job growth for generations to come,” Cuomo said.